As we said earlier - Xolo Indian Smartphone maker company has launched a new Smartphone with a guarantee to Update the device to Android 5.0 Lollipop , Also the new Xolo One Red costs only 6549/- and will be upgradable to The new Android 5.0 Lollipop . Here are specifications of Xolo One . 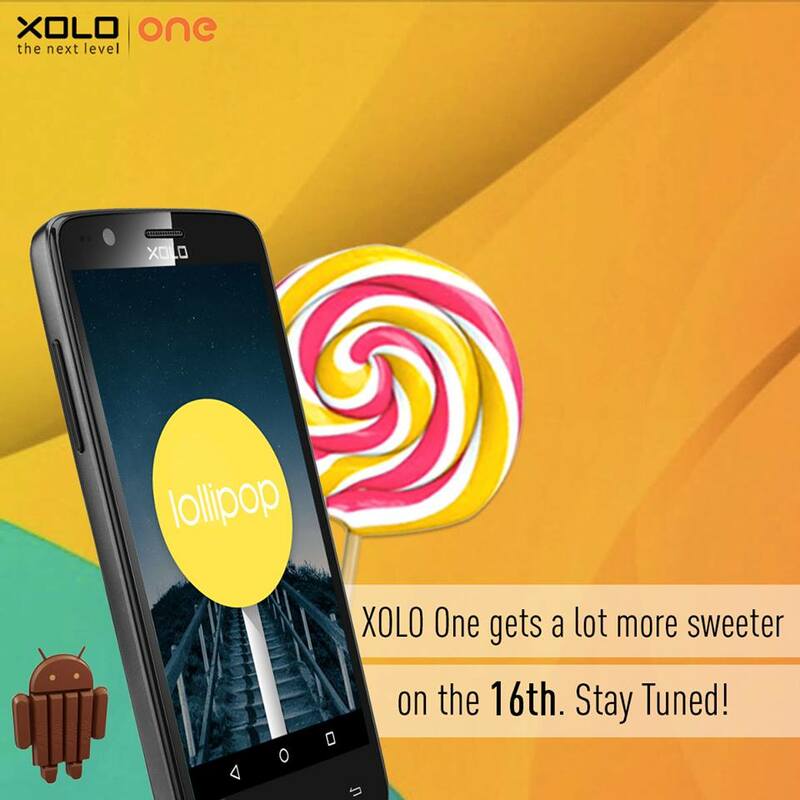 And the Day has came that Xolo Officially announces the date on Which Xolo one will be updated to Android 5.0 Lollipop update officially . 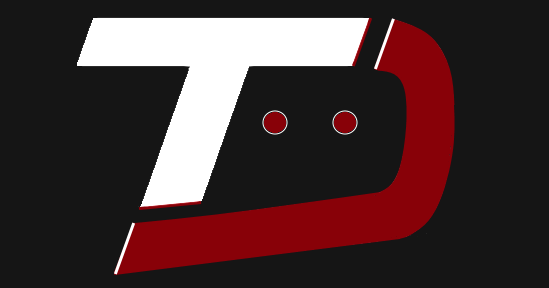 Xolo will officially Give OTA update to Xolo One on 16th Of January .